of backgrounds come together to celebrate their passion for gardening and food. 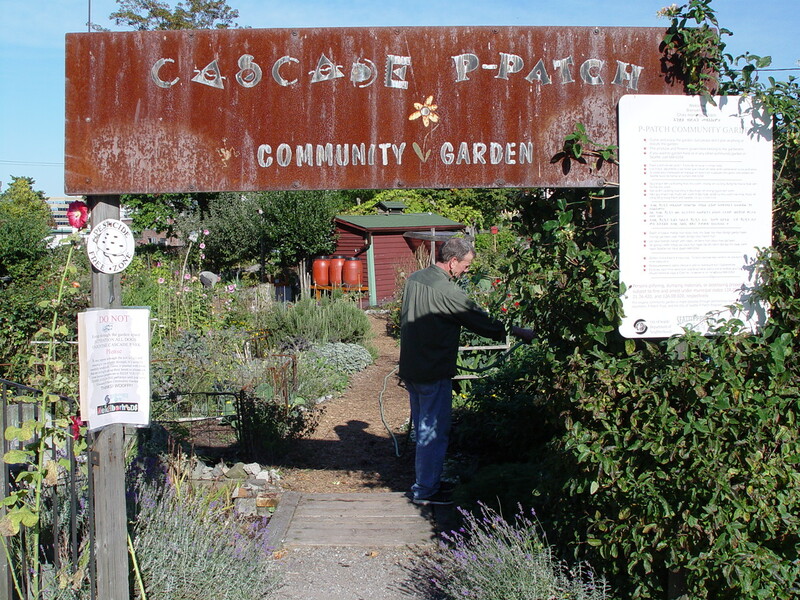 Thanks to the efforts of Luella Castelda and many other volunteers this year, the Cascade P-Patch produced and donated over 904 lbs. of food, nearing their “end of the year goal” of 1000 lbs. In addition, by mid-season the P-Patchers consumed 5236 less gallons of water than last year by utilizing the rainharvest system. These success stories prove the positive impact community members can have when working together towards common goals.